How to downgrade to FREE service? I click on my account, then plans... and there is no option for the free service. Am I missing something? Is it under another link? Click "Details and Management", you'll see something like below. 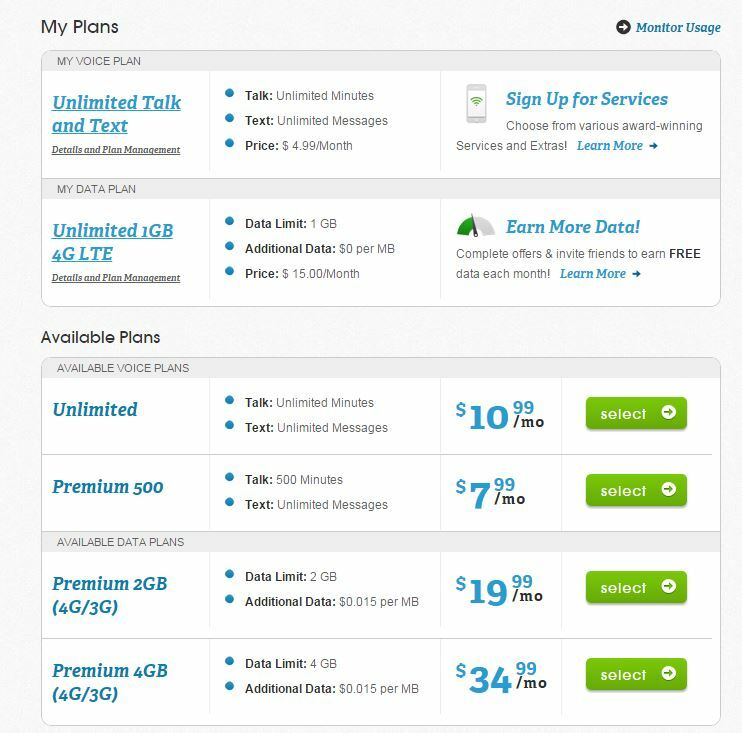 Then click "To downgrade your plan, click here" way at the bottom, in tiny text. Hello @Alisha McAdams I will have a forum agent take a look into your account to make sure your downgrade was processed Please check the email associated with your forum profile as an agent will contact you. Replying to the email from support can be done as you would a regular email (no need to log-in into Zendesk).